KeriCure Inc is dedicated to developing novel, cost effective topical wound care products for patients and everyday consumers. KeriCure was formed to commercialize an advanced platform drug delivery technology exclusively licensed to KeriCure, with an initial focus in over-the-counter first aid market, a $9 billion US market. The company is raising Series A and seeking strategic investors to support expansion of our patented technology into the professional medical market and strengthen the technology platform for license and acquisition. Chairman and CEO of KeriCure Inc. Founder of the company and creator of the technology driving KeriCure product lines in wound care and topical drug delivery. Received her PhD from Univ of South Florida in Organic Chemistry. Experienced in regulatory affairs and FDA submissions, quality assurance, product development, product management, preclinical study design and execution, good manufacturing and good laboratory practices. Co-founder of KeriCure Inc and inventor of licensed technology owned by KeriCure. Dr. Turos is a tenured professor at the Univ of South Florida's Department of Chemistry. He has over 25 years in R&D drug and polymer design and development. Co-founder of KeriCure Inc. Dr. Koob is CSO of MiMedx Group. 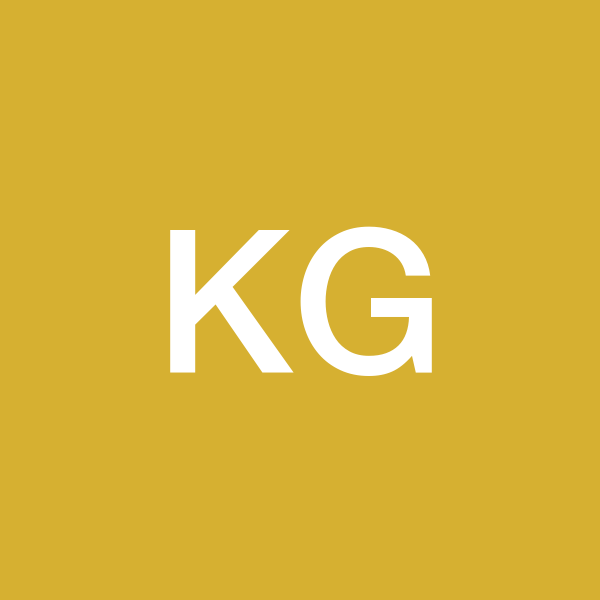 Dr. Koob serves in an advisory role for KeriCure currently. He was a vital part of the successful IPO of MiMedx Inc and brings a high level of business perspective to KeriCure. Mrs. Lauderdale has several years of experience in product development, quality assurance and regulatory affairs for both pharmaceuticals and medical device startup companies. She has guided many companies to successful entry into market and IPO and is an integral part of developing KeriCure into a successful company. She has directed 4 successful biotech start ups in the past 15 years. Dr. McLain has a successful consulting firm in regulatory matters, specifically focusing on safety and development of medical devices. He is a member of the FDA’s ISO 10993 guidance panel and has contributed to the language in the FDA 10993 guidance document. Dr. McLain’s vast experience in FDA regulations for medical devices provides KeriCure with the guidance and experience it needs to successfully meet FDA requirements for wound care products.